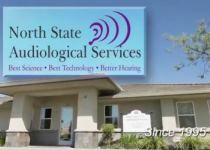 North State Audiological Services proudly serves the Chico, California community with state-of-the-art hearing aid technology, advanced hearing testing and tinnitus services. We are an AudigyCertified practice with providers who adhere to a strict set of AGX certified patient care standards that deliver unsurpassed patient satisfaction. Only the top providers in the U.S. hold this distinction. No other provider in the area holds this award. 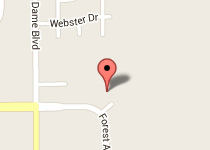 Visit our convenient California location to consult with our friendly office staff. We’ll match the right hearing technology to your lifestyle. Here's some of our latest blog posts. 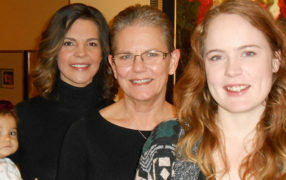 Learn more about hearing care, hearing loss, and the latest solutions from our AudigyCertified hearing care professionals.